See you on Tuesday, January 2, 2018! Remember ... every Friday in December is Christmas Fun Friday. Children should wear their favorite Christmas attire! 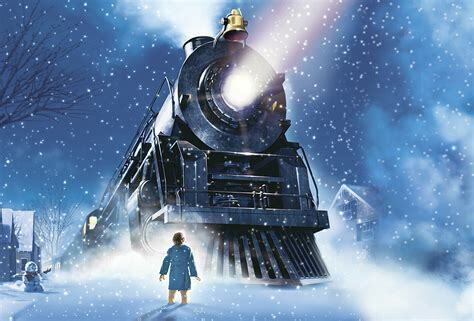 The first grade Polar Express Christmas Party will be Thursday, December 21. We will have no gift exchange, but every kid will receive a gift from their teacher. Christmas Break will begin on Friday, December 22, at noon. Isaiah 9:6(a) "For unto us a Child is born, unto us a Son is given." Movie Fun! We will be going to see the movie "The Star" on Monday morning at 8:30. Christmas Fun Fridays! Every Friday in December is Christmas Fun Friday! Students should wear their favorite Christmas attire! No Gift Exchange. We will not have a gift exchange this year in First Grade. Instead, I will plan a Christmas Party on Thursday, December 21. All kids will receive a small gift from their teacher. Congratulations! The kids did an excellent job with the Christmas Play this year. I am so proud of each of you. Back to Normal. We plan to get back to normal this coming week. Listed below are the bible memory verse and test schedule (the test dates have been change slightly). Bible Memory Verse: 1 Peter 5:7 "Casting all your cares upon Him, for He cares for you." Christmas Fun Fridays - every Friday in December! Wear your favorite Christmas attire and enjoy a surprise from your teacher! 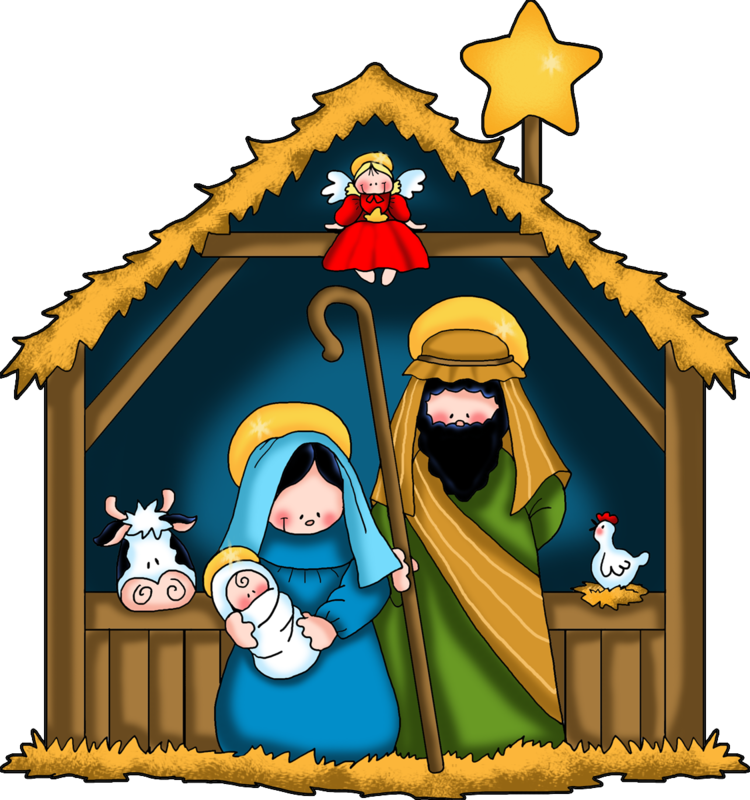 The Christmas Play is Thursday, December 7 @ 10:00 AM and 7:00 PM. We sent information home regarding what the children should wear (black pants, long sleeve black shirt and black socks), the times of the events, DVD order forms, etc. We encourage you to sign your child out after the morning performance. Years of experience have taught us that they get very tired, and they need to return to school at 6:15 that evening for the night performance. Please send your child's black pants, long sleeve black shirt and black socks to school with them no later than Tuesday, December 5. Please place them in a bag with your child's name on it. Progress Reports were sent home on Wednesday, November 29. Please sign and return one copy and return to me as soon as possible. The only test will be Writing on Monday, December 4.